If you can’t hack your DD or carry out your KYC, you may be in for a quick business K.O. But don’t worry - we’ve done your homework for you. Find everything you need to know on due diligence here. Due diligence, or DD in some cases, may seem easy to understand on the surface, but it’s actually a pretty complex topic and shouldn’t be overlooked. To be diligent means to be attentive, hardworking and thorough. We can apply the meaning of being diligent to practicing due diligence. Due diligence, by definition, is the necessary care exercised by an individual to avoid causing harm to other persons or property. To elaborate, the meaning of due diligence is arguably synonymous with investigation or research. 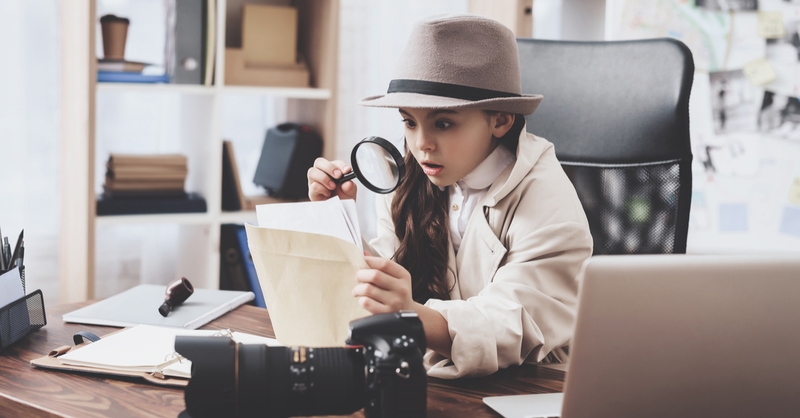 Due diligence is the detective work put into evaluating the assets, liabilities and potential commercial or economic value of a given firm or corporation. In other words, due diligence checking is the research expected to be done by any reasonable businessperson who is buying, selling, or giving professional advice, to avoid causing offense or wrongdoing to another person or organisation. The origin of the term due diligence stems back to the 1930s, though the practice was most likely already in action during the mid-fifteenth century. The legal term originally comes from the US, where the process is referred to as ‘reasonable investigation’ in the US Securities Act of 1933. The act endorses a law against dealers accused of disclosing inadequate information regarding a purchase of property or securities to investors. Where might I find due diligence being practiced? And why is it important? The answer is pretty much everywhere. 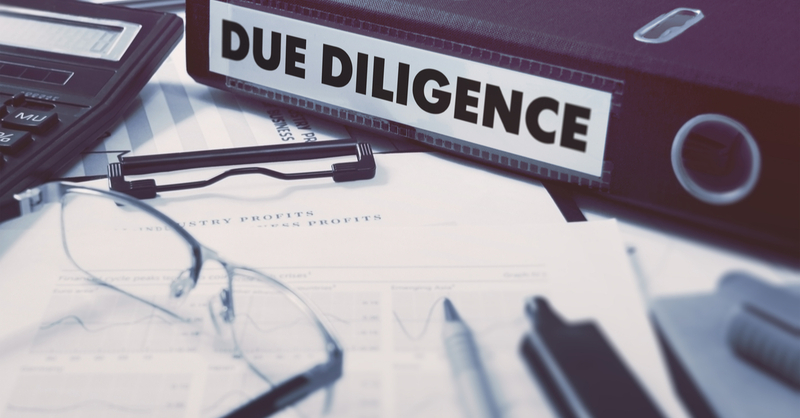 We can break down different types of due diligence into four main categories: general due diligence, due diligence in business, due diligence in investment, and due diligence in negotiation. In general, due diligence can be seen anywhere; it can come down to any measure of prudence. Any person researching something to avoid taking any wrong turns is essentially practicing due diligence. A trekker, for instance, is practicing due diligence by checking the weather in advance of his or her outdoor adventure. Preparing the appropriate clothing and kit is an example of taking extra steps to avoid future discontent or injury. To use an example in business, due diligence may be practiced when a company is thinking of forming a merger with another company. If a business is thinking of partnering up with another, they will, or should, practice due diligence to make sure that the company they wish to merge with is financially stable. 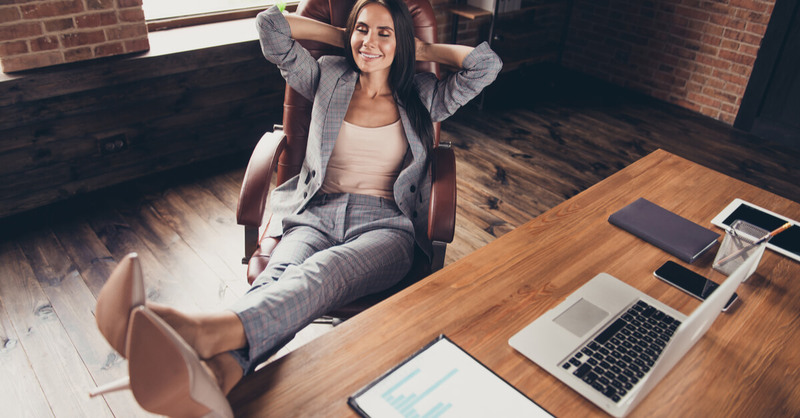 In investment, if a businessperson is thinking of making a property investment, to avoid any loss, they will do lots of research into where they are investing their money. The duty of the investor is to gather the necessary information to avoid hitting any potential risks – the duty of due diligence. And finally, due diligence in negotiations is when two parties or more are forming an agreement. Both parties have a duty to outline their expectations and understandings to fulfil the requirements of the given agreement. This outlining of clauses or aligning of opinions is, again, a form of due diligence. In all cases, there will be an initial due diligence step where all risks are evaluated prior to establishing a deal with a company or person. This is a pre-risk management analysis of the entity before any official agreements are made. Then, there will be ongoing due diligence. This is the process of periodically re-evaluating the relationships and ties with current business partners and the meticulous monitoring of any activity that could be potentially corrupt or illicit in some way. Ongoing due diligence is generally part of a wider integrity management initiative. When it is necessary for existing customers to amend their information. For example, their address or marital status. If you are a high-value dealer – someone who carries out regular transactions worth £10,000 or more. One term you may be familiar with is KYC. KYC stands for ‘Know Your Customer’. This is the process of any company verifying the identity of its clients. This enables them to meet legal and regulatory obligations, including KYC compliance standards. KYC underlines how to carry out checks on your business and customers, and what records you must keep as a legal requirement to avoid money laundering or other fraudulent crimes. KYC ensures that any deposits or investments are made in the name of a real person. To be covered by Money Laundering Regulations, there are certain day-to-day responsibilities that need to be carried out. These regulations include ‘customer due diligence’ - KYC checks - and risk assessment. If someone is acting on behalf of someone else, you will still need to gather evidence which proves who they are. This is known as identifying the ‘beneficial owner’. A beneficial owner is more or less in control of the official customer and therefore carries out transactions on their behalf. In some situations, it may be necessary to carry out enhanced due diligence. This is similar to normal business due diligence, but more about going the extra mile to make sure the information attained is 100% correct. Enhanced due diligence may be carried out when a customer is not physically present for the identification checks or when you enter into a business partnership with a ‘politically exposed person’. This refers to anyone who is a non-UK or domestic member of parliament, head of state or government, a government minister, or a close family or associate of one. Enhanced due diligence may also be carried out when making transactions with a person from somewhere considered as a high-risk third country by the EU. This may change following the Brexit deal, so you may want to practice your own due diligence and check back on this one in the future. 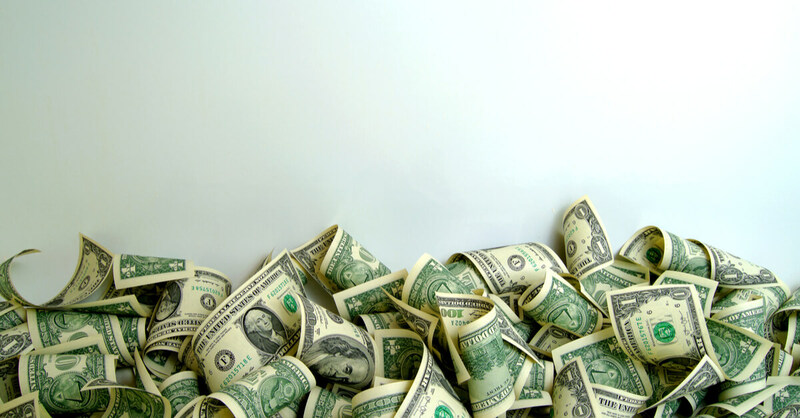 Any situation where there may be a higher risk of money laundering also necessitates enhanced due diligence. What happens when due diligence is not put into practice? You can’t expect to benefit from a business transaction if you haven’t done your homework first. As already brushed upon, failed due diligence is failed risk management. 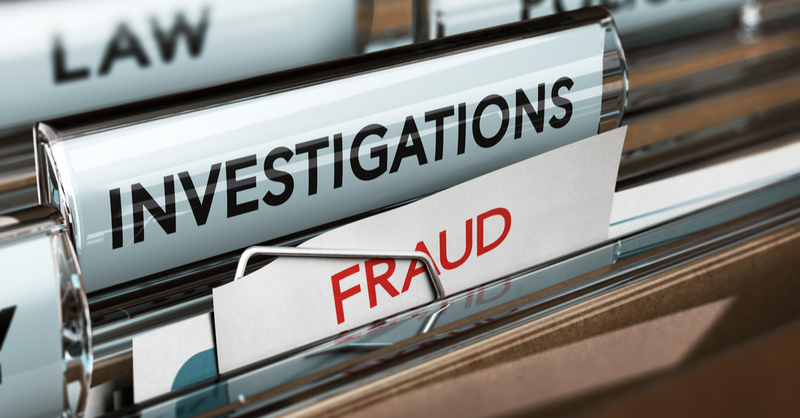 A lack of due diligence carried out by a company’s agents, vendors, suppliers or mergers can lead to serious penalties. These penalties are not necessarily court trails or law-enforced fines, but rather potentially irreversible financial losses due to poor business transactions. For example, insufficient due diligence could mean placing a momentous amount of money on the line and losing it in one fell swoop. Ask yourself: have you researched your potential partner's success rate? Do they have the credentials to carry out their side of the bargain? Do you have a plan b if your agreement falls through? As well as that, poor due diligence is recognised as a factor contributing to the abuse of human rights. Human Rights Impact Assessment can be a component of due diligence. The UN has formalised guidelines for Human Rights Due Diligence. The policy, adopted in 2011, is supposed to safeguard the reputation of the UN, promote respect for international humanitarian law, and foster accountability when it comes to protecting civilians. If inadequate due diligence is carried out, for example, companies could be caught out for funding or partnering with international firms that illegally employ under-aged workers, underpay their workers or overwork them. Even some of the big dogs like Nike and H&M have been busted for their association with factories run my children on foreign soil – their excuse being that they were ‘unaware’ of the corruption of human rights taking place. The conclusion? If this is the case, they failed to carry out sufficient due diligence. Due diligence may be used as a defense in court if a charge has been made against a company. If a business has been accused of breaching an agreement or contract, they can defend the non-compliancy charge by proving that they undertook due diligence to a necessary standard. For example, if a supplier attempts to sue a partnering firm for breaching their contract, and the charged-individual or company has sufficient evidence to show supplier due diligence was carried out properly, the charge can be withdrawn on the grounds that the supplier failed to disclose all necessary information in the first place. The moral of the story: due diligence will cover your back! 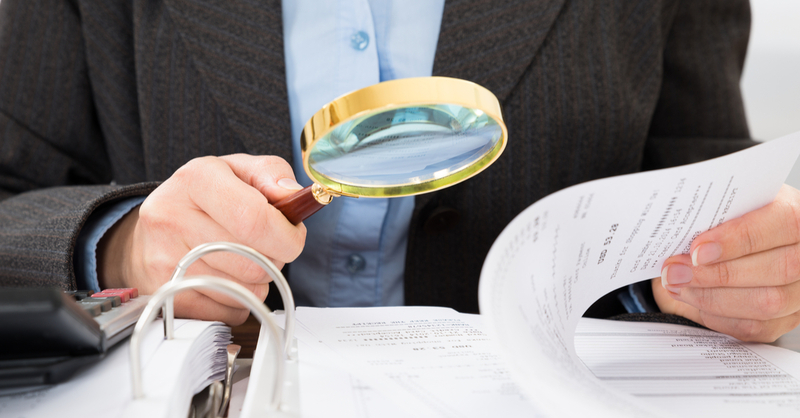 A due diligence policy statement is a document that explains your anti-money laundering policy. It also covers the controls and procedures your business has in place to carry out risk management. This policy should nominate individuals as due diligence officers and should lay out their key responsibilities. As a final note, for the monitoring checks, the kind of things you might want to keep on record include daily records of transactions; receipts and cheques; and any other form of customer correspondence. You can keep originals, photocopy these or scan them in online to have digital or electronic copies. These records should be kept for a minimum of 5 years. In conclusion, due diligence can be neatly interwoven into your company’s everyday routine. As we have shown, there are simple steps that you can add to your weekly to-do list. If you fail to take these measures though, the consequences could be far from simple.